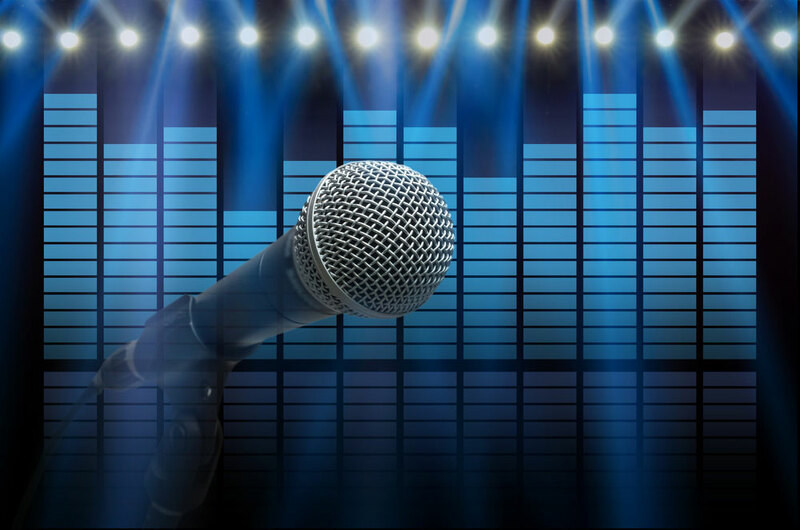 It is widely accepted in the world of pro audio that when it comes to mixing songs, making the lead vocal shine above everything else is paramount. Certainly, the other instruments in a song are important, and a solid musical arrangement is indeed desirable and appreciated; however, the singer often bears the responsibility of conveying the overall emotion and meaning behind a song. But how do we effectively use EQs to emphasize the emotion in a vocal performance? Although the methodologies by which mix engineers sweeten their vocals can vary to some degree—particularly in terms of gear choice and the order in which they apply certain processing—most top mixers would agree that the EQ is one of the most essential tools necessary to sculpt out a great-sounding vocal. 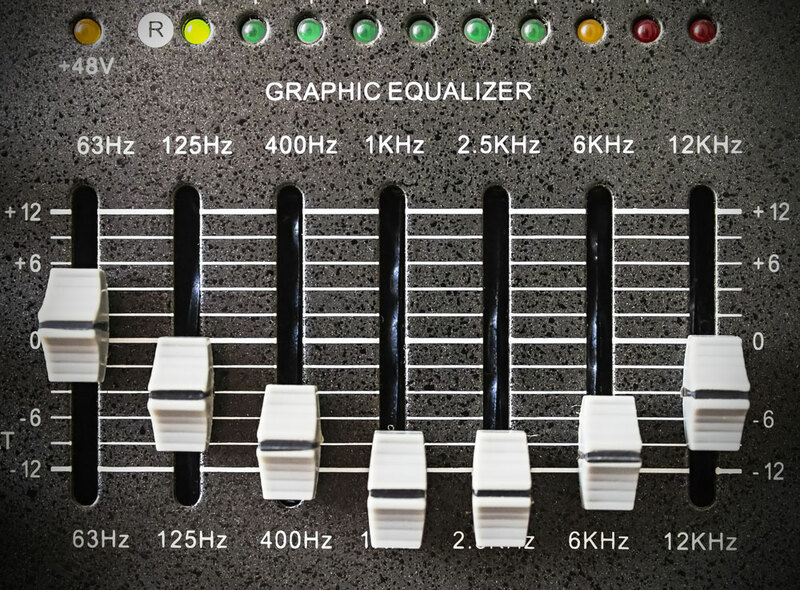 Most of us are pretty familiar with the equalizer (EQ); it’s a ubiquitous tool that we see on all kinds of music devices—from car stereos to portable music players, smartphones to musical instruments, and of course, recording and mixing consoles. For lack of a better definition, an equalizer allows us to boost (or cut) low, mid, and high frequencies on the listening spectrum. 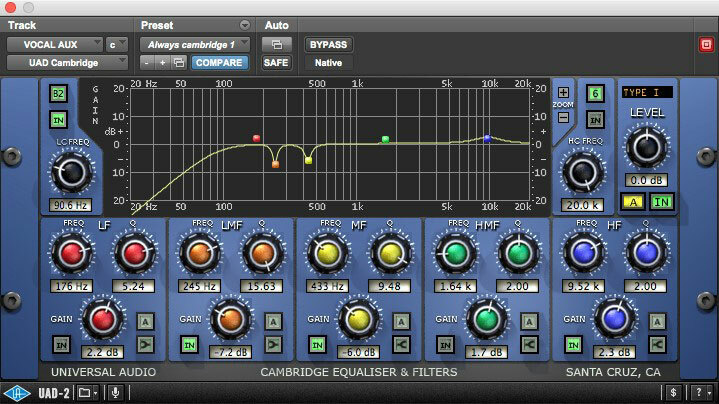 Depending on the application, you may have found yourself tinkering with an EQ to dial in a sound more to your liking. My car, for example, has a pretty boxy-sounding stereo, so I've had to use the built-in EQ to lower the bass frequencies to make the music sound a bit more palatable. Or maybe you have chosen a bass-booster EQ setting in iTunes because your headphones are not accurately delivering the low-end sound they're supposed to. In its simplest form, an EQ lets us control the general tone (bass through treble) of the sound source. When it comes to mixing songs, however, not all EQs are created equal. The deeper the feature set of a particular equalizer, the more options you have available to tailor your sound. Whenever possible, you should use a parametric EQ, which is capable of controlling the level/gain (boost or cut), frequency (the range of hearing, which for humans is roughly 20 Hz to 20 kHz), and bandwidth, often referred to as “Q” (how wide or narrow an area you want to treat). Most DAWs these days come standard with a 7-band parametric EQ, and knowing how to utilize this tool effectively can make or break your vocal sound. In your current project, solo your lead vocal track and loop a section of the song (no more than two bars) where you can hear the vocal repeat the same words over and over again. Instantiate a parametric EQ plug-in on that track, choose a mid-frequency (around 500 Hz) within your EQ, set the bandwidth (Q) somewhere in the middle, and boost the level up to about 5 dB, or at the very least until you start hearing a noticeable difference in sound. Next, start slowly sweeping through the frequencies, particularly in the ranges of 120 to 400 Hz, and listen for the point at which the vocal starts to sound boxy. Once you pinpoint this area of undesirable sound, narrow the bandwidth (Q) and drop the level of the EQ below 0 dB until you feel you’ve eliminated the boxiness. 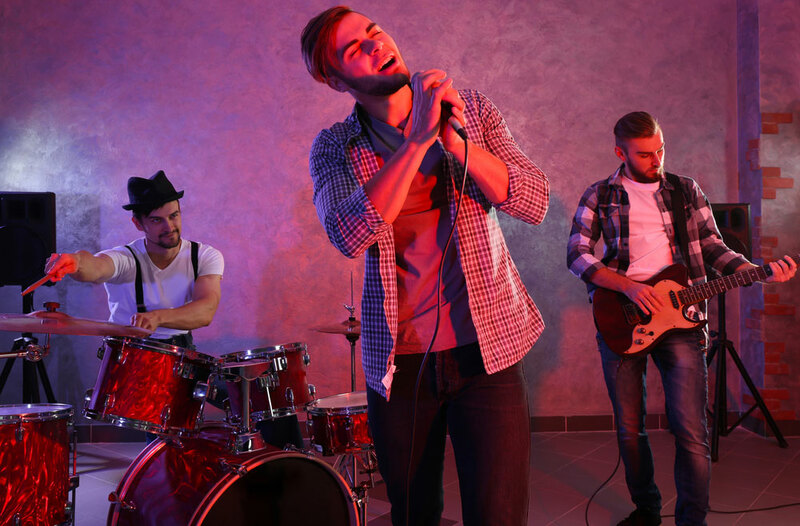 The trick is to remove what you don’t want without taking away from the overall sound of the vocalist. You can repeat this technique throughout the frequency spectrum. After you’ve eliminated the unwanted frequencies, you may find that you want to enhance parts of the voice that sound good. Using the above-mentioned technique, sweep through the frequency range, and gently increase any areas in the mid- to upper ranges that give the vocal a little bit of “air”—just enough to let it cut slightly more through the mix. Here’s an example of one of the EQs I used on the lead vocal in the last song I mixed. You’ll notice that I have made reductions in the LMF range (Orange) and MF range (Yellow). Although I’ve notched out a bit of frequency, the Q settings are extremely narrow, allowing me to pinpoint the areas I don’t like without affecting too much of the surrounding material. Conversely, the blue band shows a wider Q with a gain of 2.3 at 9.52K, which really emphasizes a bit more “air” in that frequency range. You can play with the Q until you find a balance that works for you. On a macro level, when people refer to a mix sounding muddy, it is often the result of too much low-end energy being present in the overall track. With regard to vocals specifically, low frequencies on the vocal track often interfere with the sweet spot of that singer’s voice, and one way to eliminate this issue is to employ a high-pass filter. 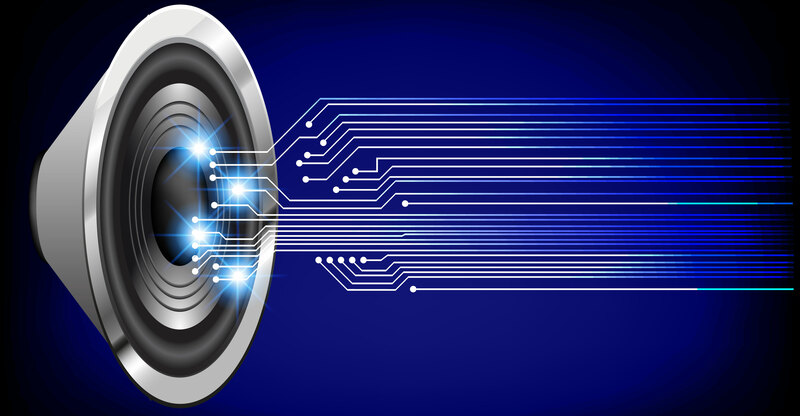 A high-pass filter (often referred to as HPF) enables us to “filter out” any amount of low frequencies we deem necessary, thus allowing the higher frequencies to pass through. For example, in the same image of the Cambridge EQ (above), you can see that the knob on the top left is called LO FREQ (which is what Cambridge calls its HPF), and it is set to 90.6 Hz. Essentially, I chose to filter out any frequency below 90.6 Hz, which got rid of the rumble I didn’t like, while allowing the rest of the low end to remain intact. Many professional mix engineers will employ high-pass filters on most individual tracks in a mix, though they’ll do so more sparingly with bass-heavy instruments such as a kick drum, synth bass, or live bass guitar. It’s easy to get distracted by what you’re looking at onscreen, and focusing too hard on your EQ’s buttons, knobs, and colors can sometimes lead you astray. It’s extremely important that you don’t fall into the trap of making EQ decisions based on what you think “looks” right. In fact, a good habit to get into is to close your eyes from time to time while you look for frequencies you either want to eliminate or enhance—this technique will prevent you from making decisions based strictly on what you see. 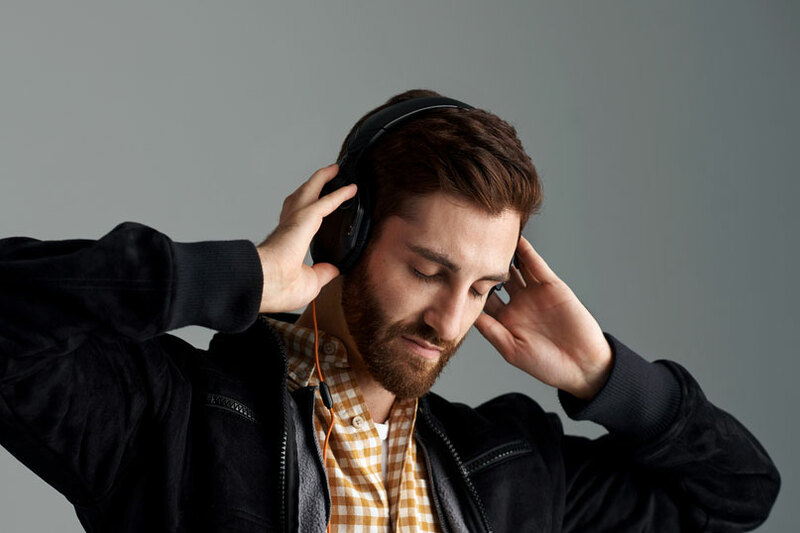 By relying on your ears, you’ll develop the ability to hear what sounds good and what doesn’t, and as you make your way through mixing the rest of the song, the same techniques you used to achieve a stellar vocal sound will go a long way in helping you create a finished product you can be proud of. I HATE when people try to give instructions using words like "Boxy" or "Air". For people new to the process you need to give a definition of "boxy" and "air" or "color" or "warmth" so that newbies will understand what it is to listen for or feel while recording and/or mixing. Without effective definitions the rest of what is being explained is useless. Im an intermediate in mixing, at least I hope I am. Most things I knew here, but covers the most important points. Thanks for doing this. Do another on recording vocals, or perhaps you have. Thanks so much for your comments. I hope to cover several more techniques related to vocals, including the recording process. -A.B.